Mnangagwa’s spokesperson George Charamba told The Standard in an exclusive interview that there was a false narrative that the Zanu PF leader’s legitimacy depended on Chamisa’s endorsement. 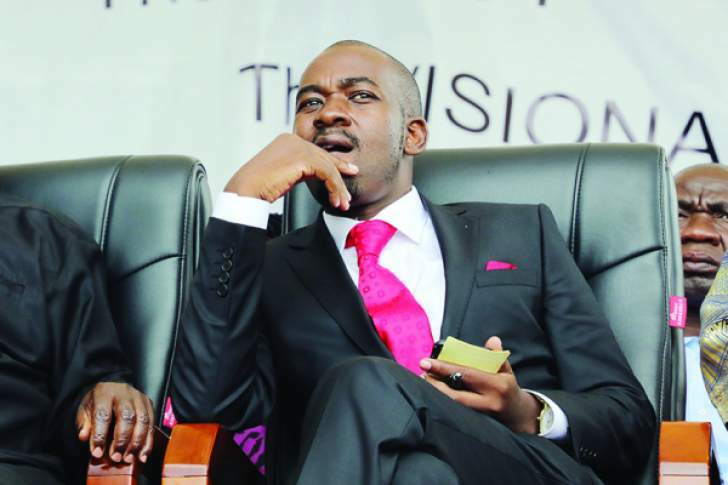 “We hope that maturity will visit him [Chamisa] some day and he realises that winners do not win on the goodwill of losers,” he said. “This narrative that the legitimacy of the president is made through acceptance of defeat by the opposition leader is a false narrative. “If it did, we will not need the Zimbabwe Electoral Commission or the courts. “We would need the say-so of the opposition, but there is no human being who confers legitimacy on a person who won the plebiscite. Charamba also described reports of a rift between Mnangagwa and Vice-President Constantino Chiwenga as part of a strategy to drive a wedge between the two. “Maybe because of the experiences of pre-November where there was tension within the presidency, the media industry has grown to believe that an abiding feature of the presidency must be conflict,” he said.